An early family of the Villa of Camargo is that of Jose Diego Garcia Maria Jacoba Vela. In the 1757 census of Camargo they are listed as follows: "Diego Garcia, casado con Doña Maria Vela, tiene cinco hijos, todas armas y dos caballos". Heres is the English translation: Diego Garcia, married to Doña Maria Vela, has five children, all weapons and two horses. Jose Diego Garcia is the son of Francisco Garcia and Maria Vela. I have yet to find out whom the parents of Maria Jacoba Vela are. Javier was married twice and as such, I have also included the information of his second marriage down below. Read more on how to Become a Member. 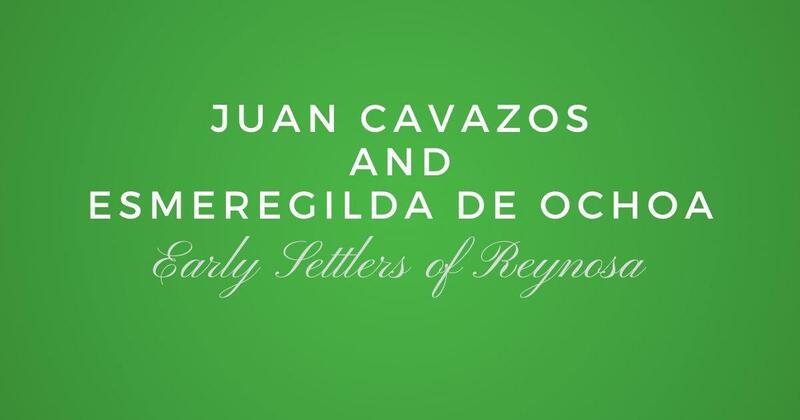 They were my 5th great grandparents. 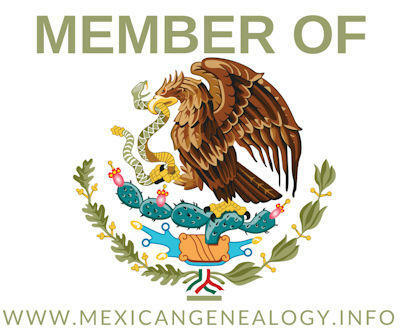 We help you find your ancestors by providing you with online presentations, how to videos, and publications so you can leave a legacy for your children, and their children.